Controlling the temperature inside your Branford home or small commercial building is important to us at Home Comfort Heating & Cooling Solutions LLC, but there's more to climate control than that. We like to know our customers are breathing air that isn't too dry and is free from mold and other nuisances. 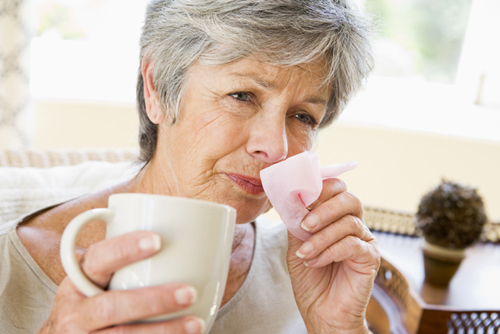 Poor quality indoor air can make people of all ages sick. Dry air is commonly a problem in the wintertime and the first sign is a static shock. Dry air can also cause eye irritations, allergies, asthma attacks, headaches and sinus problems. 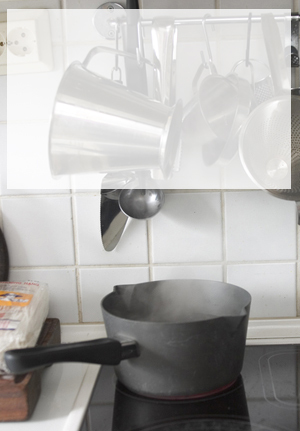 A humidifier can provide relief and can save on fuel consumption. Most people can tell how much warmer a room feels when there is a little moisture in the air. Our technicians have experience recommending, installing and repairing humidifiers and air filtration systems. We also test for carbon monoxide emissions and make necessary adjustments. We even make professional recommendations when our customers experience foul odors such as mold. There are easier (and safer) ways than this to deal with extremely dry air, especially during the winter months. 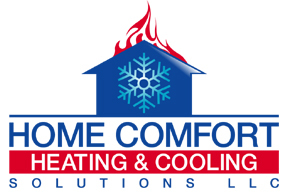 Join our Home Comfort family in Branford by calling us today: 203-290-1005 or send us a message. Symptoms of unhealthy or dry air could be mistaken for a cold.